Eva del Rey is Curator of Drama and Literature Recordings and Digital Performance at the British Library. 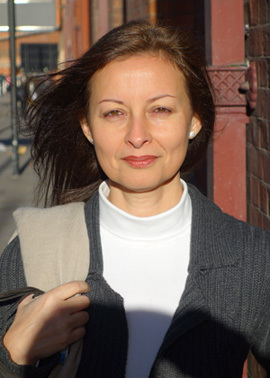 She has worked on digital sound and image projects in London since 1998 at the School of Oriental and African Studies and the British Library. She has a PhD in Social and Cultural Anthropology based on her fieldwork research in Yunnan Province, China.